Billed as a collection of stories, spanning the centuries, connecting storytellers to writers, The View from Castle Rock is, as one reviewer stated, "a delightful fraud." It's a memoir, fleshed out with fiction but based heavily on Alice Munro's family stories, starting with Will O'Phaup, star of rumor and myth and proceeding with his descendents as a character study of all the family members who came across the ocean. Those Laidlaws and O'Phaups who wrote and were written about. The Ettick Valley from whence her Scots ancestors came is described it with the ease of those who did live there, as though all these things are as familiar to her as the bush at the back of her family's farm. Though she has been there, walking the wet midlands while it rained on and off, she maintains that these are all just stories. The emphasis of her Forward is more on the flow of these tales from an original source which is never obscured with her liberties. I read slowly at first, dubiously seeing the connections of past leading to stories she may have heard at the fireplace. Themes and hand-me-downs began to quietly appear, family lines branched, yet always returned to Huron County, and to point toward Munro's own life. Once I reached my last possible return date for this library book, I began to rip through it, and found the effect not at all negative. Nearing the last half of the book the stories become even more personal, dealing with people that Munro has observed in her own life, briefly, like her grandparents, or more closely, like her own parents. This does not mean she does not illustrate their lives as she did with Will O'Phaup, or the little-known-of William Laidlaw, in fact she may be more willing to illuminate them since she can better see what would or could have been. She takes advantage of knowing these people and conjuring bits of fancy to tie to her memories, the details of her childhood impressions filling in the gaps of old memories; reflective commentary solidifies them. 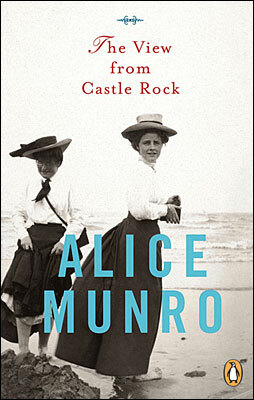 My favorite thing about The View from Castle Rock was being reminded that this was a collection of people who could be traced from generation to generation, and Munro's reception of this legacy; her family's affection for books, for reading, for writing, for storytelling. 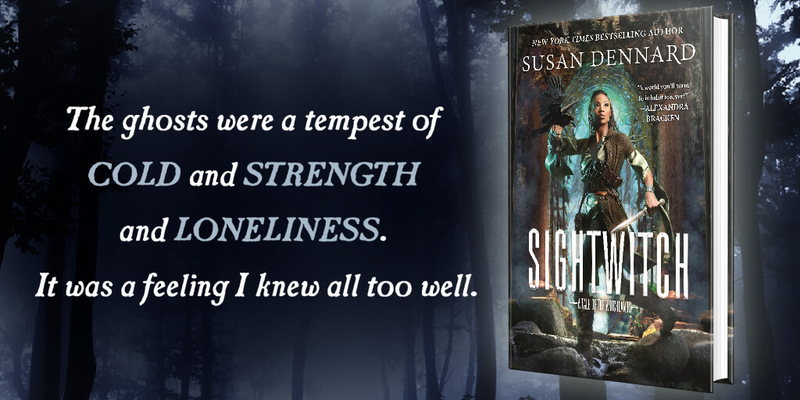 It's thrilling to read about readers and writers because it's a bond that we and the author share implicitly, and perhaps connects us in a way books about no other occupation can. With this, the symbols and connections come with almost no effort, occurring to me in a pleasant and gentle manner. I liked finding myself and the things I know easily reflected in several moments across the years, on both sides of the ocean.